1/10/17: The engagement session images of Shawn and Ashtyn. Taken at The House of Refuge on Hutchinson Island, Florida. Nobody does on location portrait lighting like we do. 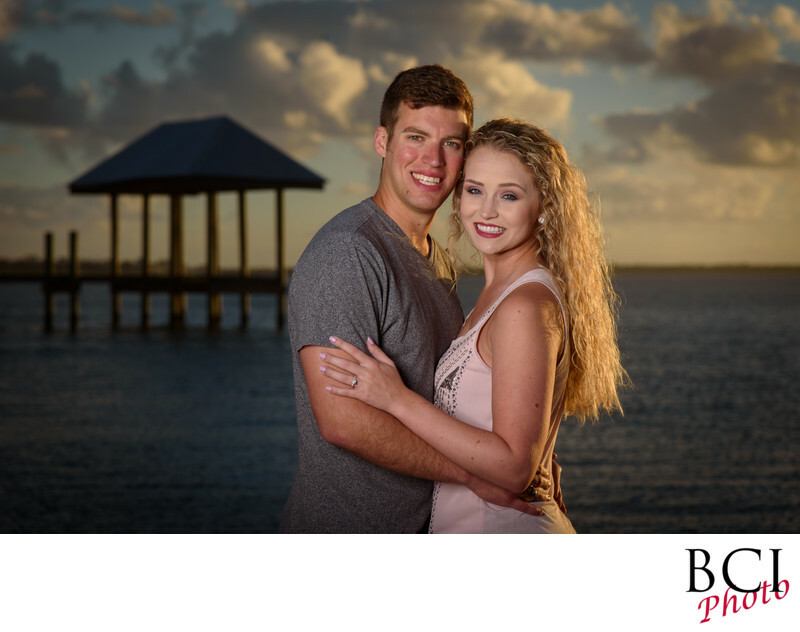 Check out the balance here between the natural existing light during this sunset shot, where we match with our own portrait lighting on the bride and groom to be.